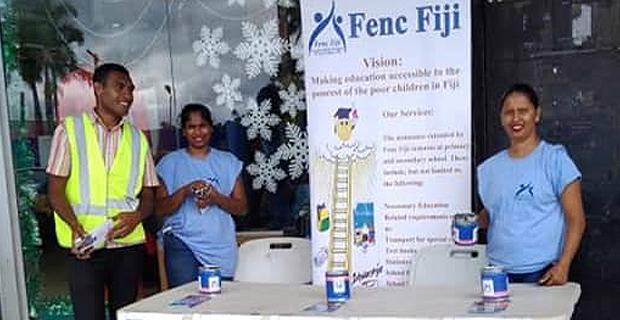 To further help educate needy children in Fiji, Foundation for the Education of Needy Children in Fiji will be holding a street appeal tomorrow and Saturday in Nausori Town. Financial Controller for the Foundation, Priya Lata says the Foundation has been supporting more than 3,000 students this year by providing them with various school supplies. Lata says last year the foundation had collected $800 through their street appeal and this year their target is to collect $1,000. She adds that donations are not limited to cash as people can also donate school uniforms, school bags, shoes and any other items that can go a long way to assisting children in need. She says the team will be situated at three different locations around Nausori Town between 9am to 4pm on both days.